On September 14th, the Telemedicine University Network (Rute) inaugurates two new units: one in Salvador/BA and another in Campinas/SP. Coordinated by the Brazilian National Research and Educational Network (RNP), Rute is present in Universities, university hospitals (HUs) and educational institutions throughout the country. With these inaugurations, which will happen simultaneously via videoconference, the number of units of the network rises to 135. In Salvador, the new centre will be at Humberto Castro Lima Hospital (HHCL). According to physician Camila Ribeiro, coordinator of HHCL's Rute, access to the network will allow the improvement of projects, training of teams, and improvement in teaching in ophthalmology and healthcare. "New knowledge and new practices will be aggregated, innovating in continuing education and in medical care. The information will be more practical and updated to professionals and, in the future, we will be able to see new forms of medical practice in ophthalmology in favour of patient care", she says. In Campinas, it will be the Burn Treatment Center of the Irmandade de Misericórdia de Campinas (CTQ-IMC) that will receive the hub. According to Doctor Flávio Nadruz, coordinator of Rute in Campinas, the institution has much to contribute to the new knowledge of medical assistance to burn victims. "We will integrate the network with the purpose of contributing to the improvement in burns treatment. The possibility of exchange of experience and information between Brazilian and international institutions reinforces the institution's commitment to contribute to the creation of a more effective assistance model", emphasizes the coordinator. 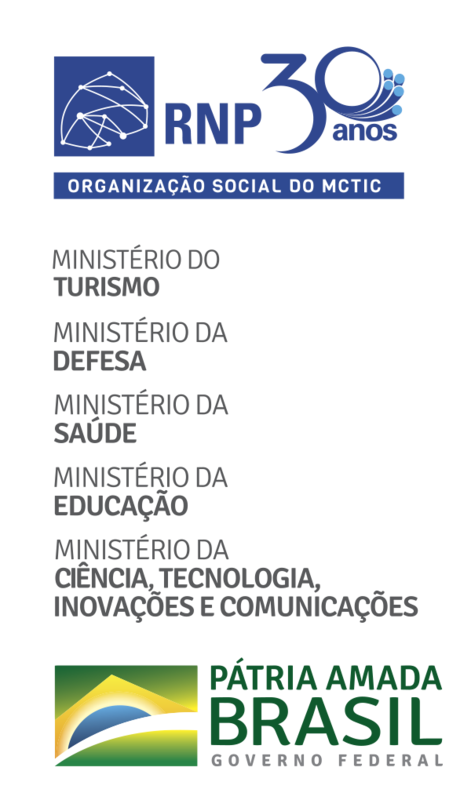 The Telemedicine University Network (Rute) is a project coordinated by the Brazilian National Research and Educational Network (RNP), integrated into the National Program for Telehealth Brazil Networks - an initiative of the Secretariat for Healthcare Work and Education Management (SGTES) and Ministry of Health. It aims to improve the quality of care and basic care in the Unified Health System (SUS) and the promotion of teleassistance and tele-education at the Open University of the Unified Health System (Unasus). In this way, it facilitates access and training of healthcare professionals. Rute also includes 50 special interest groups (SIGs) in various healthcare specialties and subspecialties, in full operation, with 600 annual video sessions and webconferences recorded and made available in the Digital Content Exchange - Rute (ICD-Rute). The telehealth and telemedicine units are equipped with state-of-the-art communication equipment in real time, connected to the high-performance network infrastructure operated by RNP.